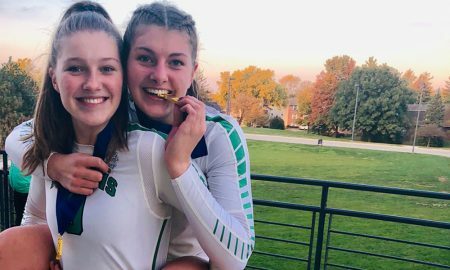 This is year's Sophomore of the Year winner Mabrey Shaffmaster, left, with older sister Melani, who won the same award last season. 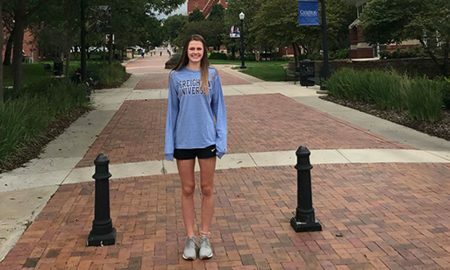 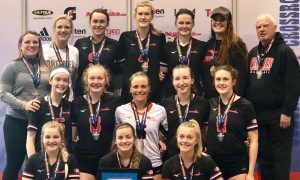 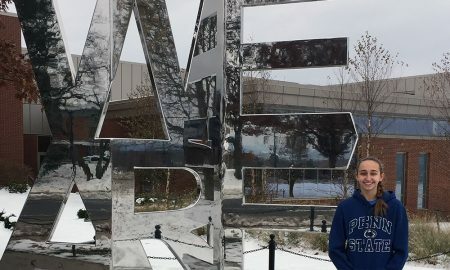 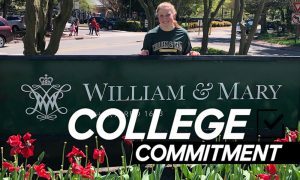 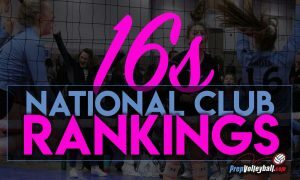 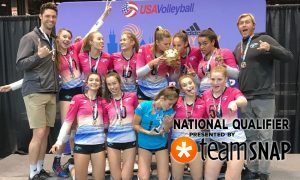 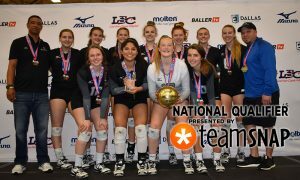 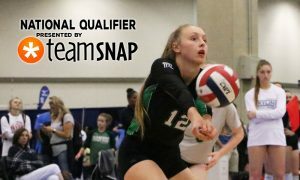 Assumption middle blocker Rylee Rader was just too good for the national champions this past fall. 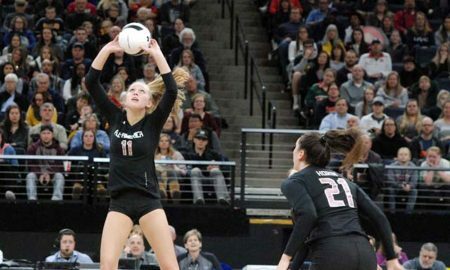 Oviedo's Savannah Vach, shown setting at this year's Under Armour All-American match, carried the Lions to Florida's 9A state championship in 2018. 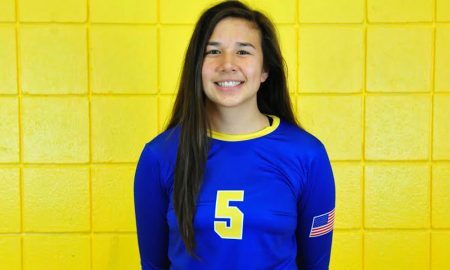 Tori Carpenter helped Brentwood to another state title as the Tennessee setter is among our finalists for this year's Andi Collins Award. 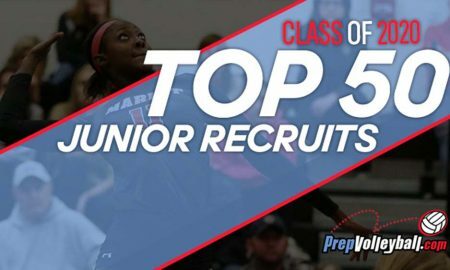 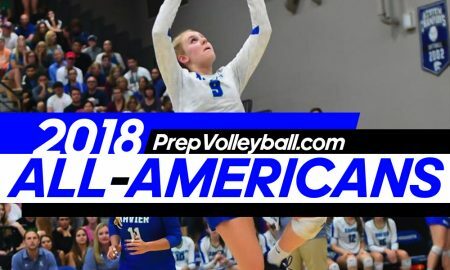 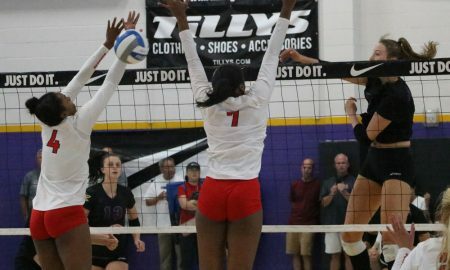 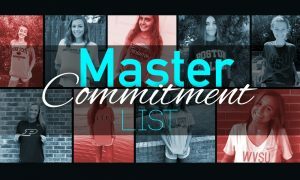 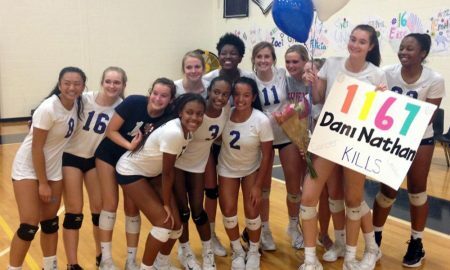 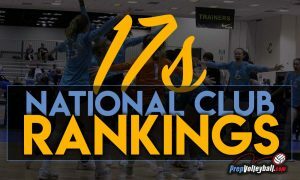 The 2018 PrepVolleyball.com High School All-American list includes 455 athletes from 39 states. 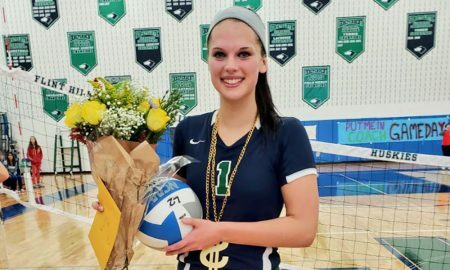 Dani Nathan now holds the Delaware kills record and was named Player of the Year for the state. 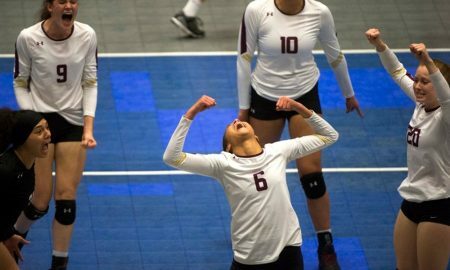 Norah Sis carried a big offensive load for Papillion-La Vista this season and is among our Sophomore of the Year Finalists. 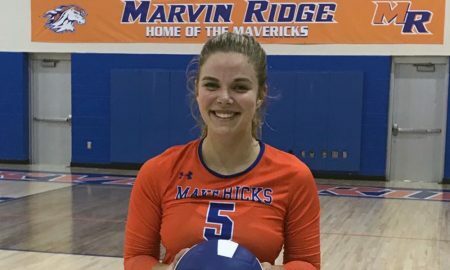 Adriana Jordan tops the NCVCA's first All-State list and is the all time assists leader at Marvin Ridge.